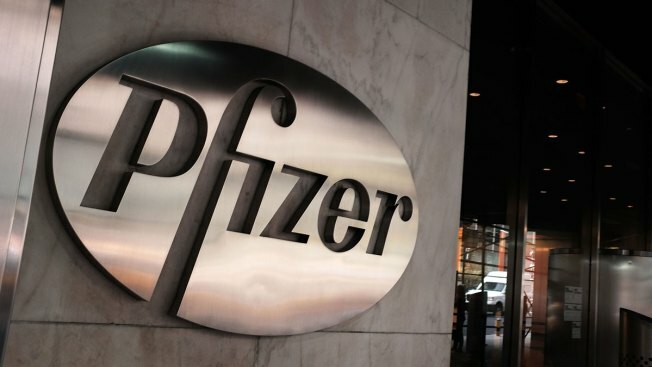 Pfizer and Allergan will join in a $160 billion deal to create the world's largest drugmaker. It's the biggest health care deal ever and the largest so-called inversion in history, a tax-saving maneuver in which a U.S. company reorganizes in a country with a lower corporate tax rate. U.S. efforts to curb the practice have so far proven ineffectual.